The Open Enrollment period for Plan Year 2019 coverage is from November 1, 2018 through December 15, 2018. The Patient Protection and Affordable Care Act, often shortened to “The Affordable Care Act” (ACA) or nicknamed “Obamacare”, is a United States federal statute enacted by the 111th United States Congress and signed into law by President Barack Obama on March 23, 2010. Eligible consumers live in the U.S., are U.S. citizens or U.S. nationals, include some lawfully present immigrants and are not incarcerated. Distinguished by metal levels of coverage and essential health benefits, the law provides access to affordable healthcare coverage through the federal Health Insurance Marketplace, Medicaid or the Children’s Health Insurance Program. Consumers whose annual household income is between 200% and 400% of the federal poverty level may be eligible for a premium tax credit that can lower their monthly premium. Special Enrollment Periods (SEP) beyond December 15th are available under certain conditions to qualifying individuals. An Exceptional Circumstances SEP is possible when the consumer and any of their dependents were eligible for another enrollment period, such as an SEP or Open Enrollment Period (OEP), but were unable to enroll due to being affected by a FEMA-declared emergency or major disaster. Most people must have qualifying healthcare coverage or pay a fee for the months they do not have coverage. However, there are some exemptions to this requirement based on a number of circumstances, including certain hardships, some life events, health coverage or financial status, and membership in some groups. Consumers may also choose to appeal decisions made by either the federal Health Insurance Marketplace or the insurer if they feel that an error has been made. Upon entering the federal Health Insurance Marketplace, you will be asked to create a user profile and an account. Consumers may review available healthcare plans, their coverage and their costs. However, exact premium prices and tax credits are only available after completing the application process. Click here to learn about the Affordable Care Act. Click here to access the Health Insurance Marketplace. Click here to watch a video that will help you choose a plan. Click here to explore different insurance options available to you. Click here to find local enrollment assistance. The Health Insurance Marketplace is a new way to find health coverage that fits your budget and meets your needs. With one application, you can see all your healthcare options and compare them based on price, benefits, quality and other features before you enroll. The Health Insurance Marketplace provides information written in simple language. You will get a clear picture of your premiums, benefits and protections so that you can choose coverage based on what is most important to you. Questions? Call the Health Insurance Marketplace at 1-800-318-2596 24 hours a day, 7 days a week (TTY: 1-855-889-4325). Haga clic aquí, para ver información en español. Over the past years, FACHC and its member federally qualified health centers (“FQHCs”) have worked closely with state leadership to serve more patients. Affordable Care Act funding has allowed us to expand services, increase the number of sites, provide consumer-friendly service hours and offer various Emergency Room diversion projects. 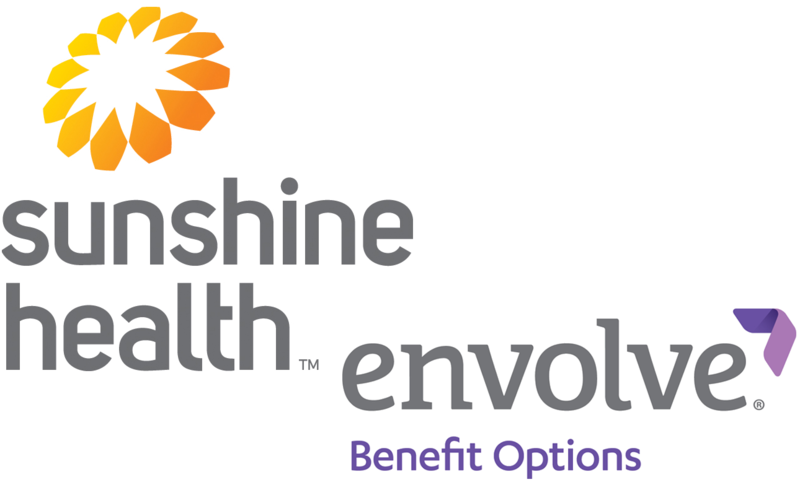 The Outreach and Enrollment programs supports Florida’s FQHCs to increase consumer awareness of the available insurance options and provide enrollment assistance to all Floridians – particularly the uninsured and underinsured. Florida has 49 FQHCs with over 450 sites statewide. Most offer enrollment assistance on-site.